Yuta (no longer in business? A suhiya called Takabe Zushi now occupies Yuta's listed address). So there you have it. Plenty of restaurants got demoted, some got promoted, some disappeared completely from the guide. Is Kanesaka a better restaurant than Harutaka? Many would say no. Is Kyubey worst now than it was in 2008? Not in my opinion. Is Sukiyabashi Jiro really much better than some of the amazing Tokyo sushi shops that have never been listed in Michelin? Probably not. None of these Michelin rankings make much sense to me. But hey, it does give us something to talk about! 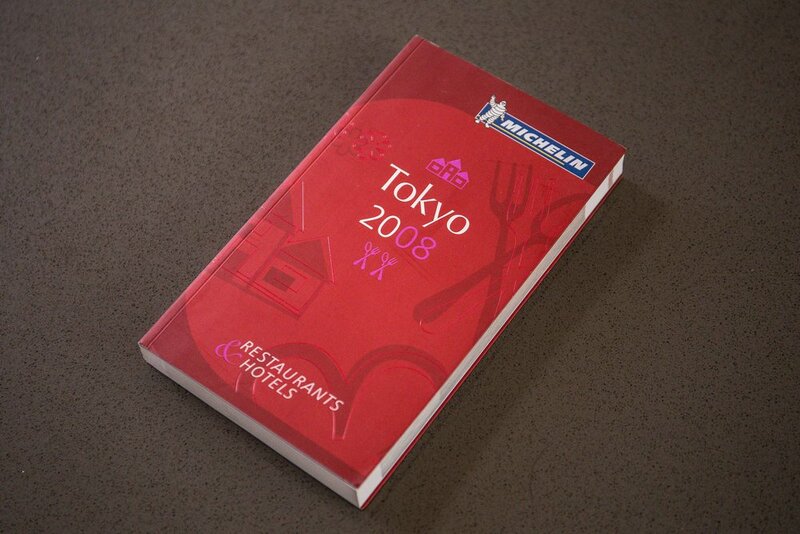 A complete list of Tokyo's 2016 Michelin starred sushiya can be found here, and a New York Times article from 2008 regarding the Tokyo Michelin guide can be accessed here.